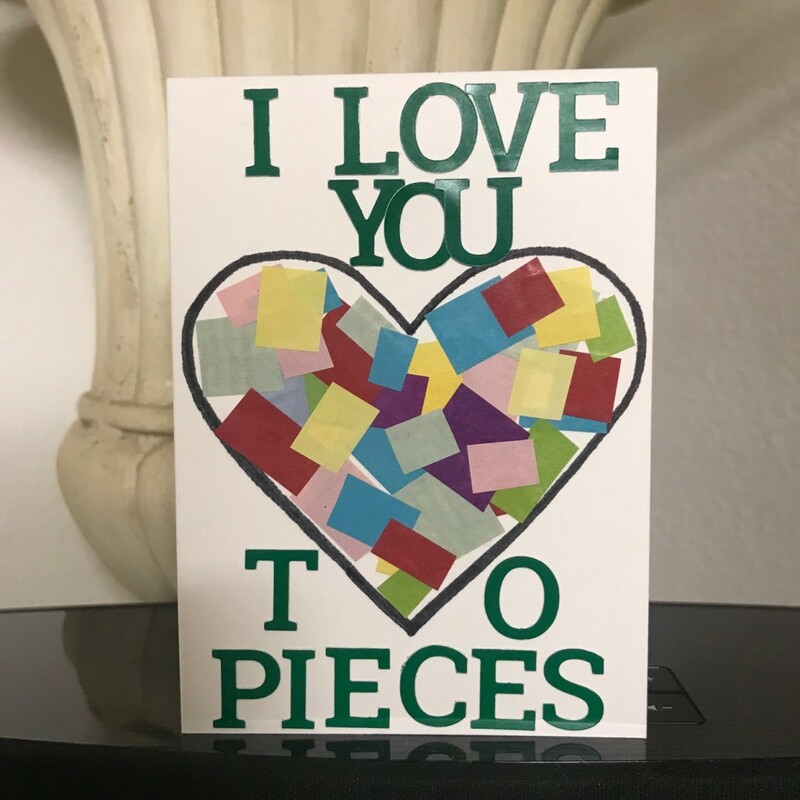 An inexpensive way to show your love is by making this cute card. 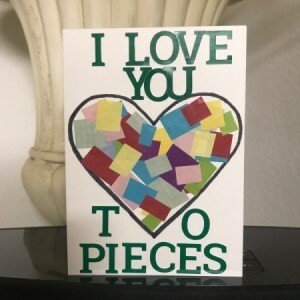 This is a guide about making a "I love you to pieces" Valentine's day card. 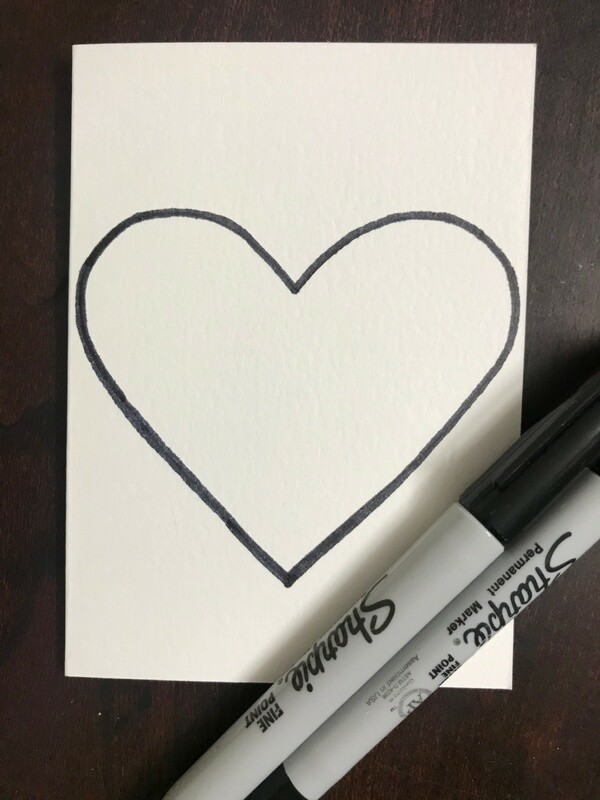 This is a cute and inexpensive Valentine's Day card you can make for your spouse, significant other, boyfriend/girlfriend, etc. 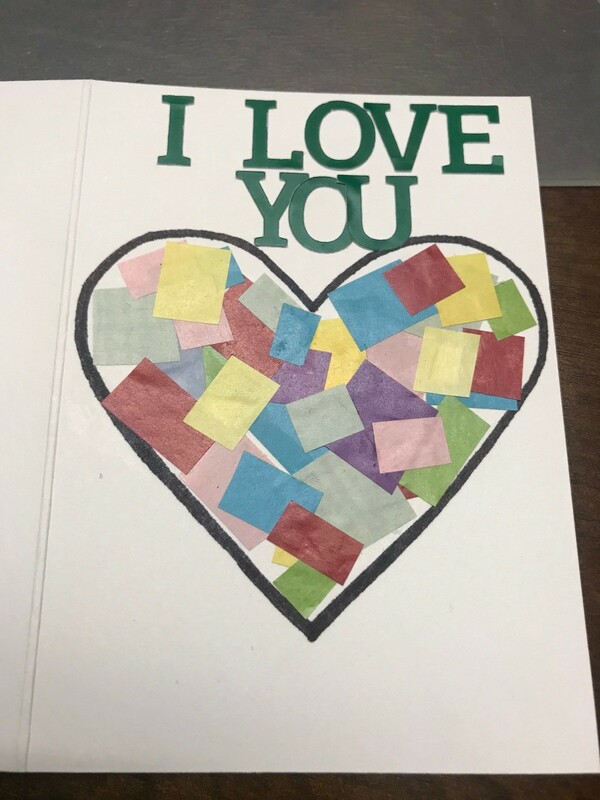 I was able to make this card with items I already had at home - card stock, a Sharpie, stickers, scissors, and magazine scraps. 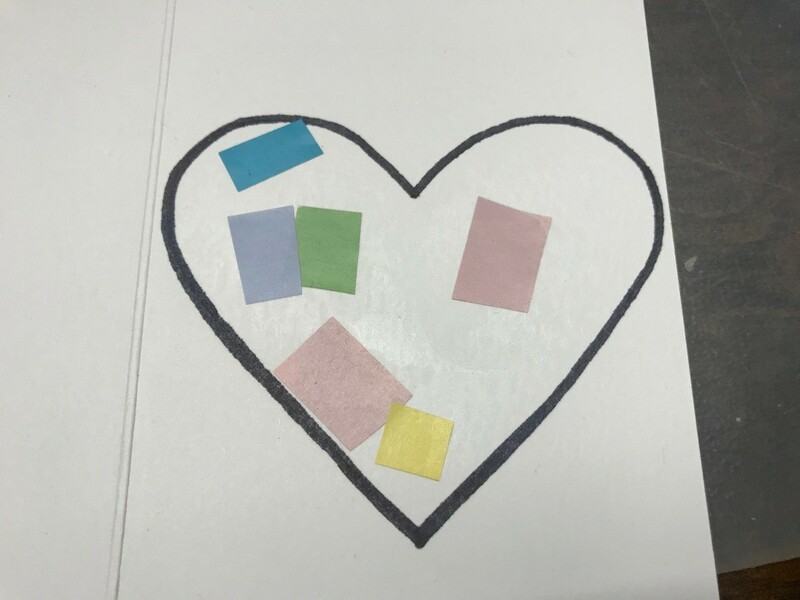 You can also cut the pieces from scrapbook paper too if you'd like. 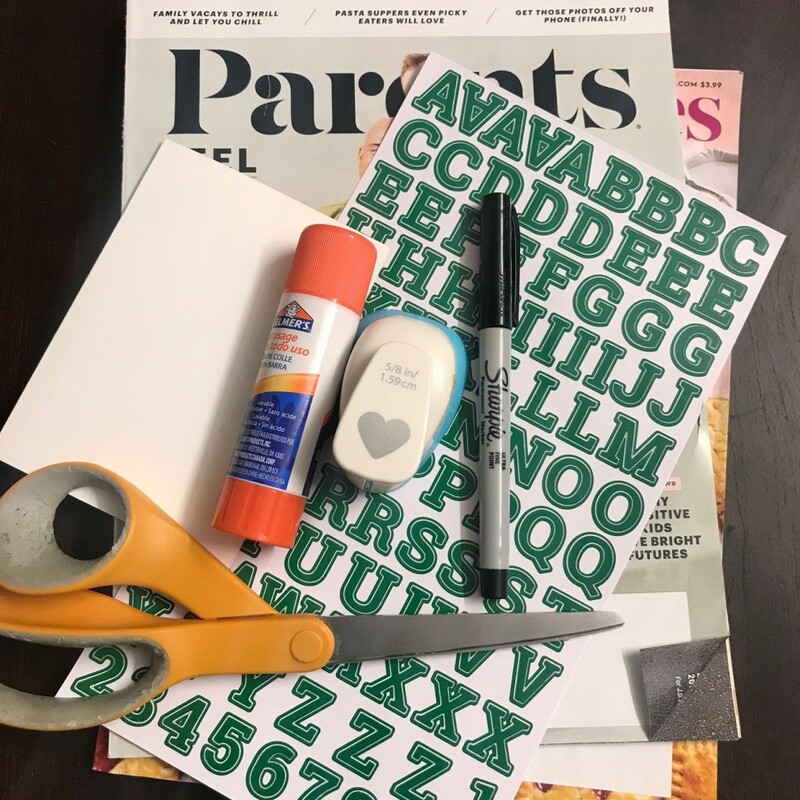 Optional - This would also be a cute and easy craft for your child to make in their own version for a parent, grandparent, sibling, aunt/uncle, etc. My card measures 7" x 5" and then I folded it in half. 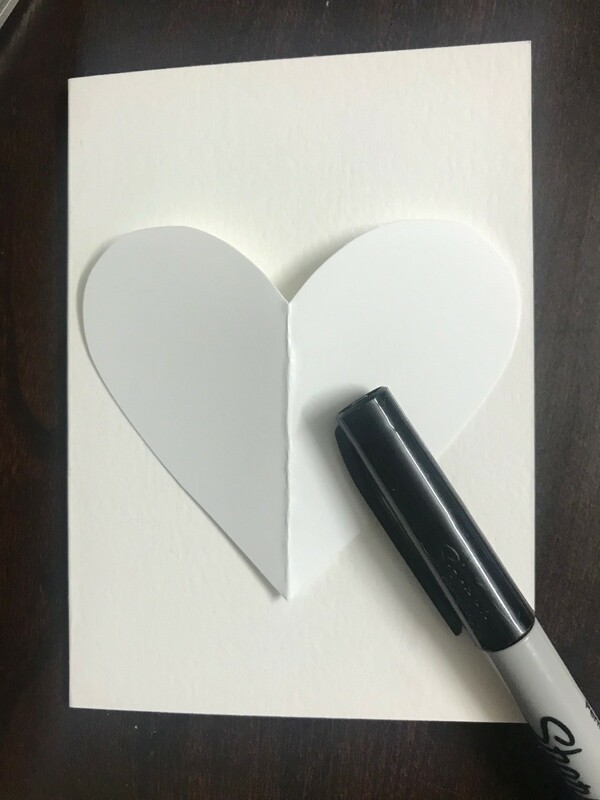 With a scrap piece of paper I cut out a heart to fit the front of my card. Using the heart I just cut out, I traced around the heart stencil with a Sharpie. 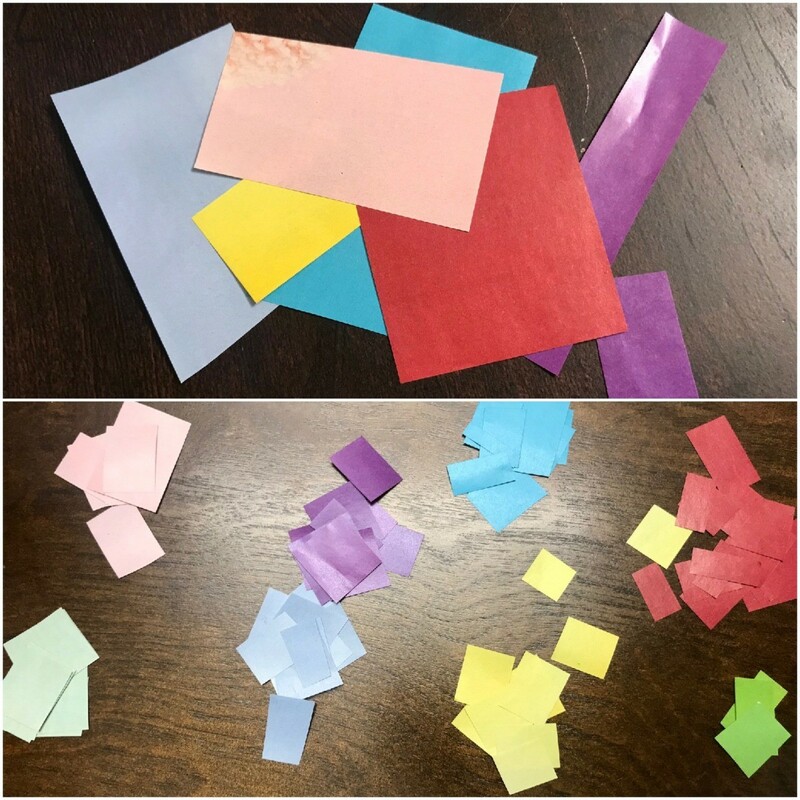 Browse your magazine(s) and cut assorted pieces of different colors. Then cut into smaller square size pieces. 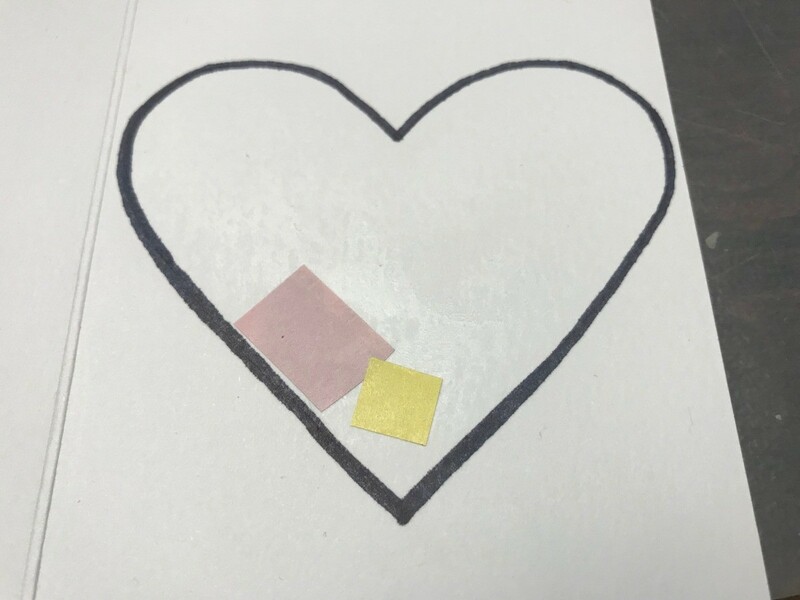 (Or you could use heart paper cutter if you would like, but I like the square look better). 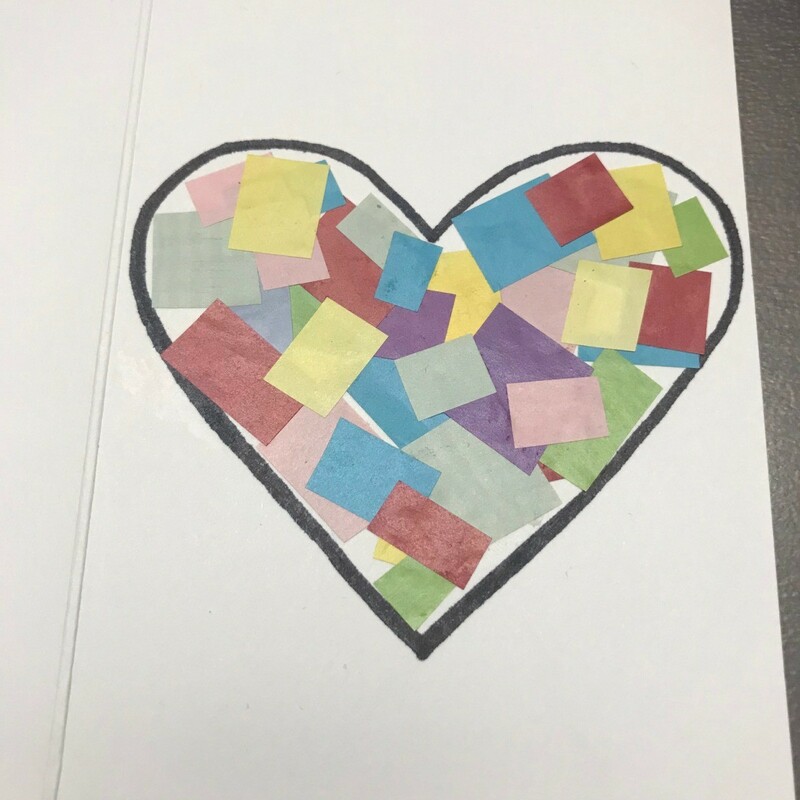 Apply glue stick inside the heart and decorate with the pieces of the colored squares you just cut. 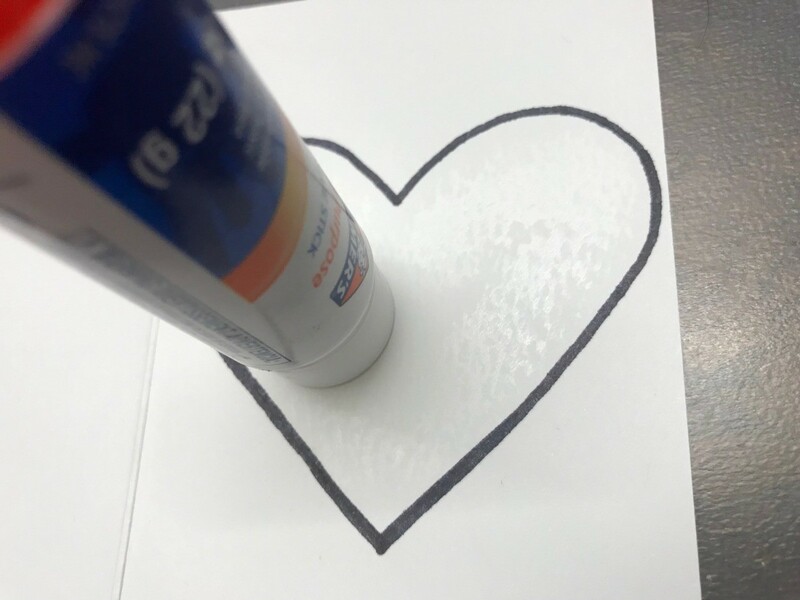 Keep applying glue stick as you layer on the pieces and continue until you like the outcome. You can handwrite your phrase, use alphabet cuttings from the magazine, or use alphabet stickers like I did. I put "I LOVE YOU TO PIECES" above the heart. Now the card is ready to have a handwritten message added to the inside.